DPCI created Adobe InDesign plug-ins for both Macintosh and Windows operating systems to allow users to upload and submit InDesign documents to Friesens Yearbooks straight out of InDesign. Friesens Yearbooks, a division of Friesens Corporation, offers services to schools for the publication of yearbooks. The company focuses not only on the production of the actual books, but in aiding the schools with pre-press production. 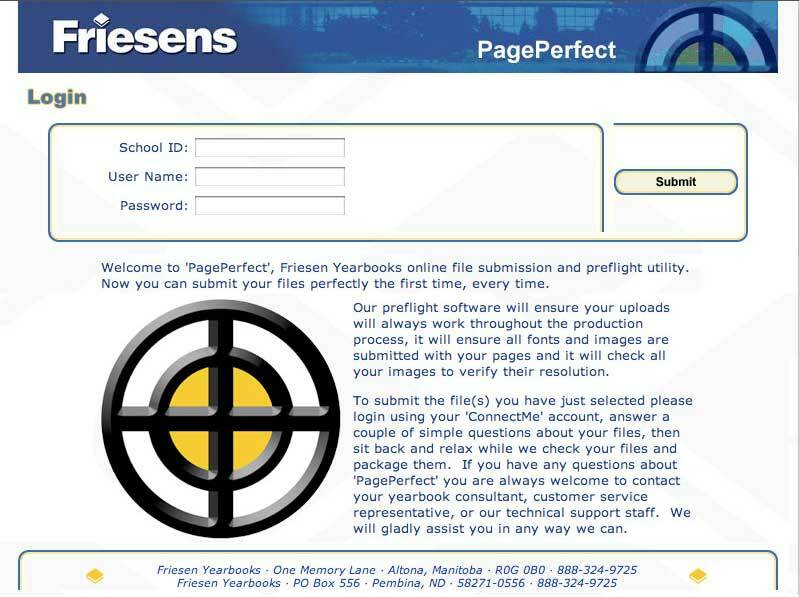 Friesens Yearbooks contracted DPCI to create plug-ins to aid its customers in submission of yearbook materials. DPCI created plug-ins for both Macintosh and Windows operating systems to allow users to upload and submit their InDesign documents to Friesens Yearbooks straight out of InDesign. The plug-in preflights the file, packages the contents of that file, compresses the files and submits the package to the Friesens server while updating the user of the progress of the submission.